Some Area Info: Brownington consists of three unincorporated villages, Brownington, Brownington Center and Evansville with an approximate population of 988. 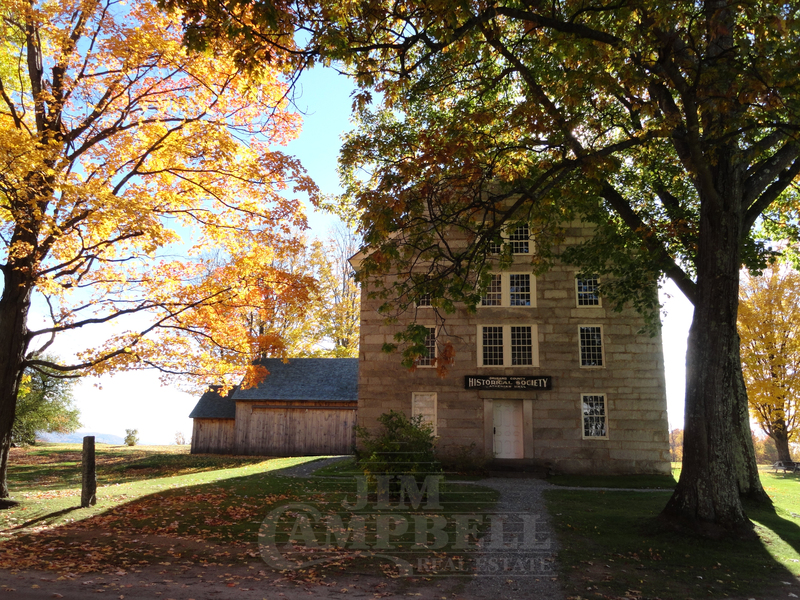 Located just south of Newport, the town was chartered in 1780 by Timothy and Daniel Brown and the government was organized in 1799. A rural community with a strong history of farming, the town offers the Willoughby River, and several small streams as well as Brownington Pond. Attractions and Recreation: The Old Stone House Museum and National Historic Register, was originally built by the Rev. Alexander Twilight, a schoolmaster and one of America's first African -American college graduates and the first African American legislator, as a dormitory known as Athenian Hall for a boarding academy “Brownington Academy” in 1836. Today it is a vibrant community destination offering events, classes and “Old Stone House Day” in August, open to the public free of charge that day. Also located in Brownington is the Abenaki Clan of the Hawk, which holds annual gatherings and “Pow Wows” for the clan and interested public members. The Prospect Hill observation tower, located off Hinman Settler Road, offers a 360 degree panoramic view of Lake Memphremagog, Willoughby Gap and all the mountains surrounding Brownington, free to the public to enjoy.